Venice was a major center for imported and exported goods, as well as a wide range of pigments from all over the world. 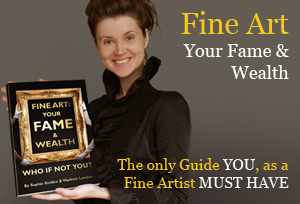 Artists, or their representatives, traveled to Venice from all over Europe to buy high quality pigments. 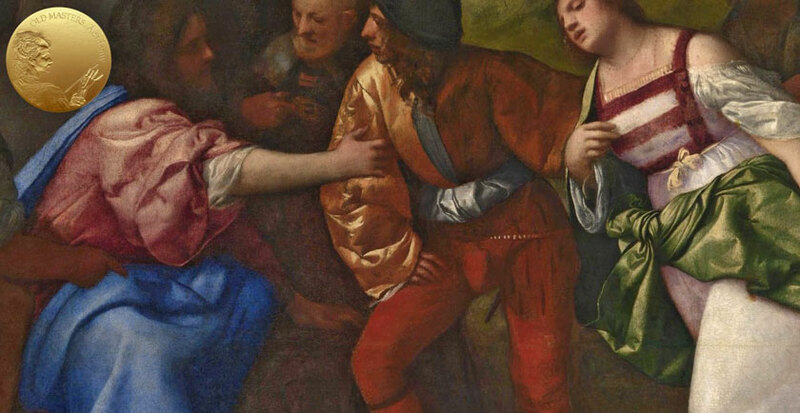 So, Titian could have access to any pigments, from a wide range of available colors, from his time. However, he was a pragmatic and used expensive pigments, such as ultramarine, azurite, and some red lakes only for the most important clients, who generously paid for these paintings. The use of such precious pigments was an acknowledgment of their status. Besides, these colors possessed the stunning beauty and saturation that couldn’t be achieved with more affordable pigments. Titian painted underpaintings in cheaper pigments, and more expensive pigments were applied on top. 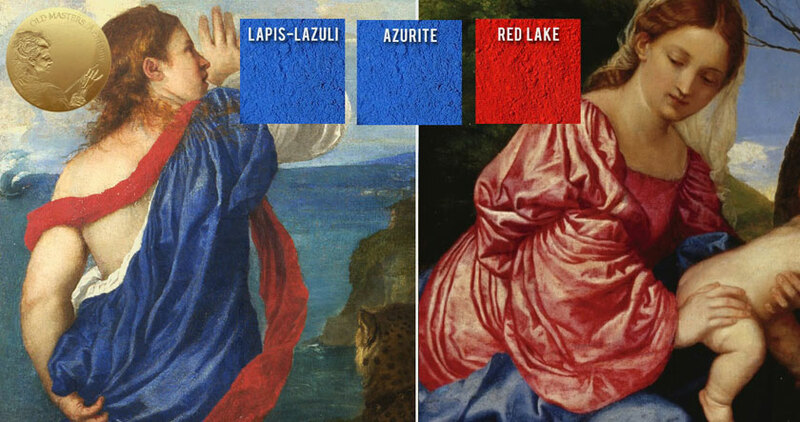 The palettes of the younger Titian and the older Titian are apparently different. 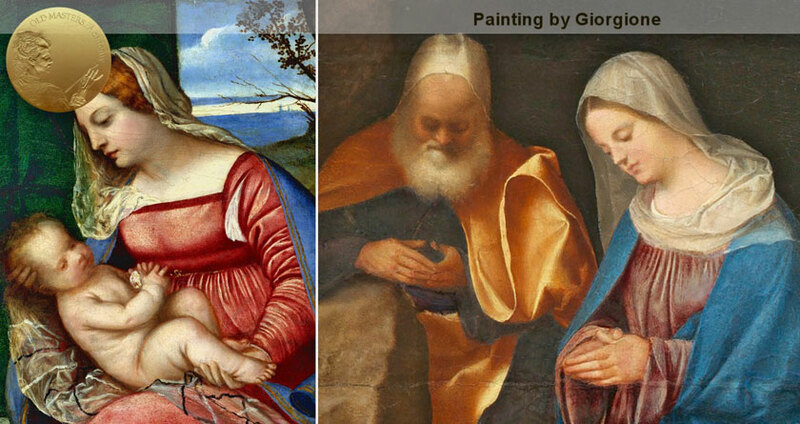 In his earliest works, his colors were similar to Giorgiones’. Both employed rather high-key open vivid colors. 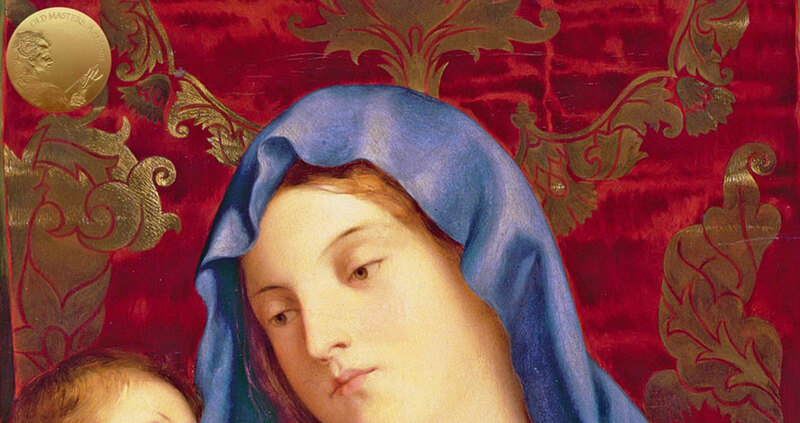 Neither his teacher, Giovanni Bellini, nor his young contemporaries were able to develop the use of oil colors in such a sophisticated manner as Titian. His palette became limited in the second part of his exceptionally long career. 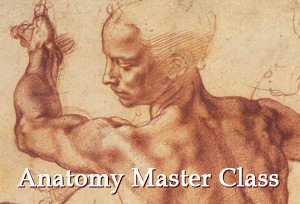 Titian’s art materials and the methods that were employed stayed consistent for decades. He used brushes that were manufactured in Venice. Titian achieved a great variety of textures and effects by using at least two types of brushes. One type was made from stiff hog bristle, other brushes were softer and more flexible, made from tail hairs of various animals. Titian used a palette knife as a painting instrument during his late period. 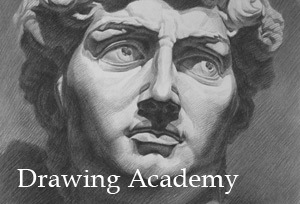 He may have also used a knife to apply gesso or imprimitura on canvases in some paintings. For example, on this painting, (Noli me Tangere) we can see the broad diagonal sweeps that look like a cancellation layer (in the central part of the sky, making curving arcs at the lower boundary of this area (approximately level with Christ’s shoulders) that was applied over a ground layer with a palette knife.